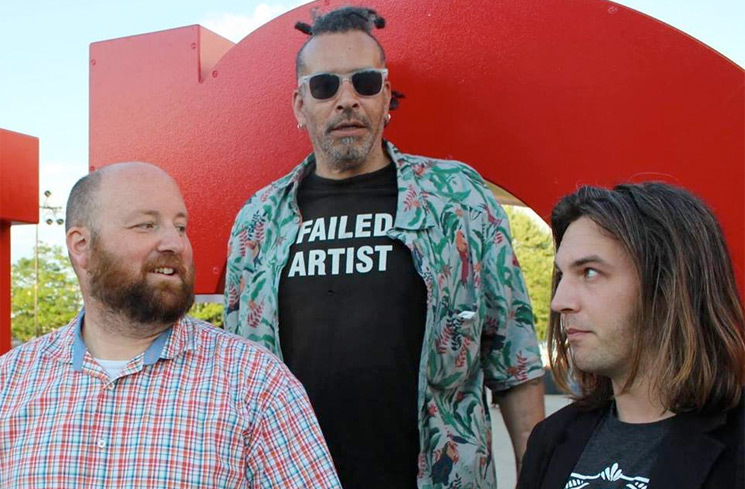 The life and work of late musician and Faith No More vocalist Chuck Mosley is set to be explored in a new documentary. Titled Thanks. And Sorry: The Chuck Mosley Movie, the film is being directed by Drew Fortier. A press release notes that Fortier and Mosley initially conceived the project as a feature focused on the vocalist's life and reemergence on the scene before his passing last fall. "I am incredibly excited to tell Chuck's story," Fortier said in a statement. "I believe everyone will be able to get something positive out of the finished project of what will be Chuck's film." Thanks. And Sorry will be produced by Mosley's longtime friend and bandmate Douglas Esper. Mosley agreed to the project days before his passing in a voice mail, in which he imitates DC Comics supervillain Bane. You can hear that in the player below. It's unclear at this point when the film will see release. Mosley died last November from a suspected heroin overdose. He was 57. Further information on the project can be found through its official Facebook page.